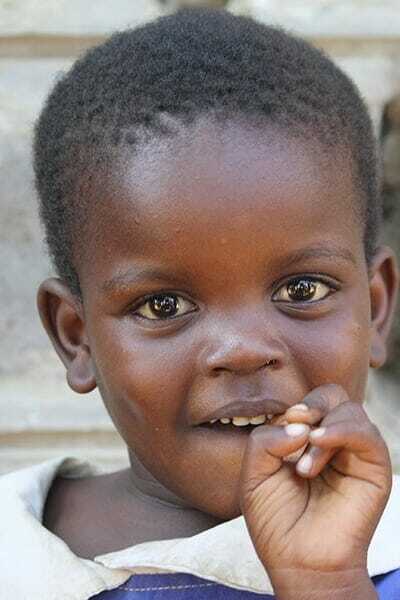 Rachael is the 3rd born in her family and two of her siblings are special-needs students sponsored by Ndoto. The family lives in severe poverty. Her father is a day laborer and her mom washes clothes for people. Even with Ndoto’s help with two of the older children, the family has been surviving with the help of friends and family.